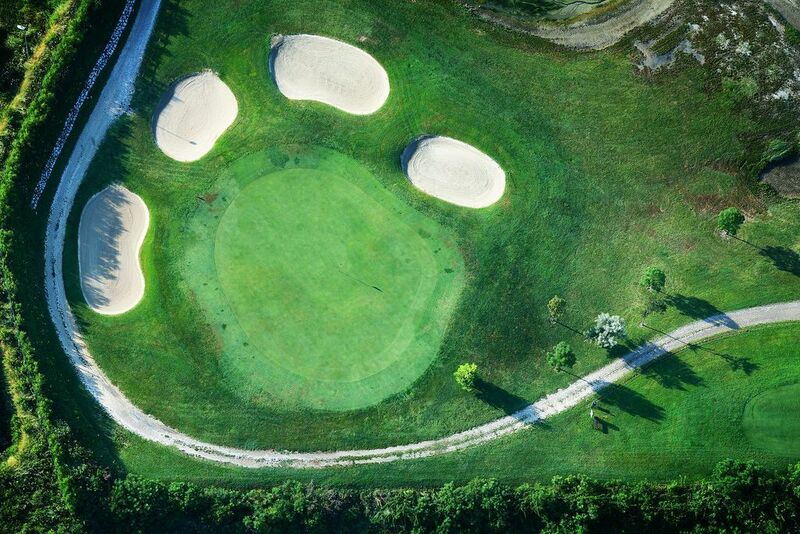 A fascinating and enchanting setting, mild climate all year round, quiet and absolute concentration: the Golf Club Grado is a lot more than that. Here you can feel the emotion of aninternational club, on an island which is unique because of itsculture and tradition:far from being a commonplace, but close to the heart of Europe! 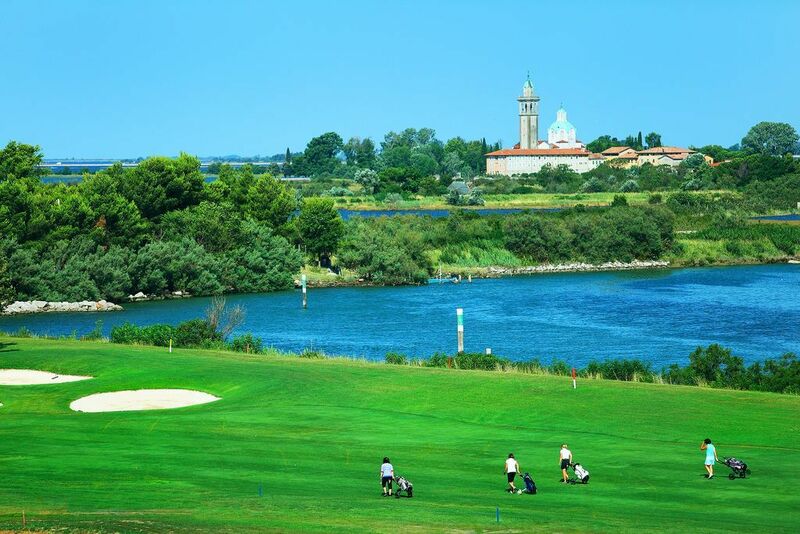 Thanks to the mild weather conditions and the perfect drainage of the course, the Golf Club Grado awaits for you all year round, even in winter, to offer you unforgettable sceneries and moments of relaxation. The 18 Holes Championship Course will challenge also the expert players while the 9 Holes Executive Course is ideal to train yourself. Beginners may take lessons with our Pro and for players and non-players our perfectly equipped Pro-shop is the right place for the shopping. Beside the sport activity, a special Club House, the gourmet restaurant “al Casone”, built in the typical style of the huts in the lagoon, awaits for you with its tasty international and local specialties. 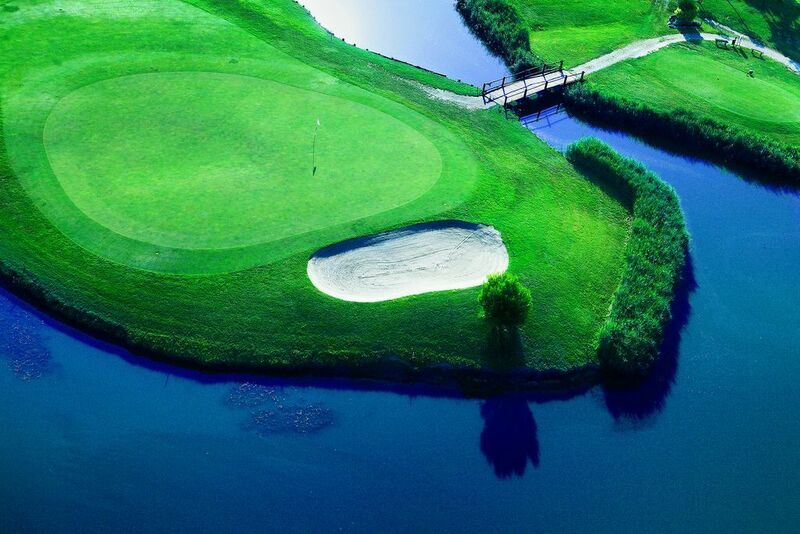 The Golf Club offers you his extraordinary geographical position, the emotions of its course, its perfect hospitality but also the chance to visit the marvellous island of Grado, which is just around the corner. Golf Club Grado is not yet in our pool of Golf Courses for orders.